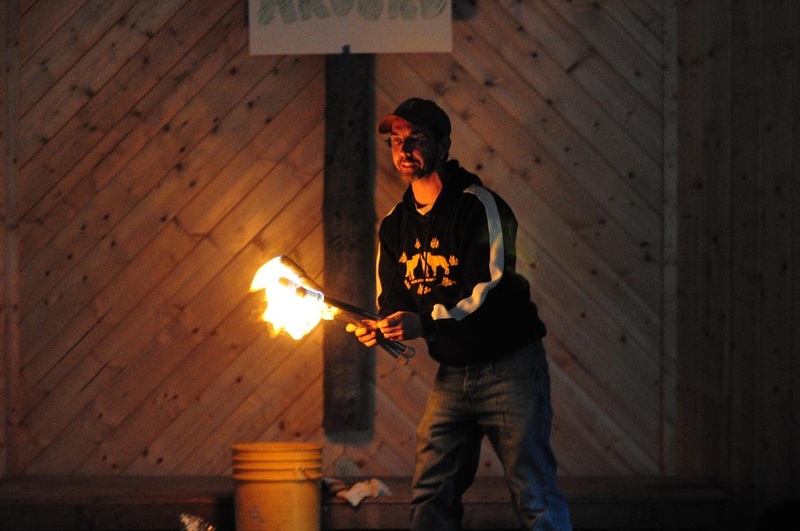 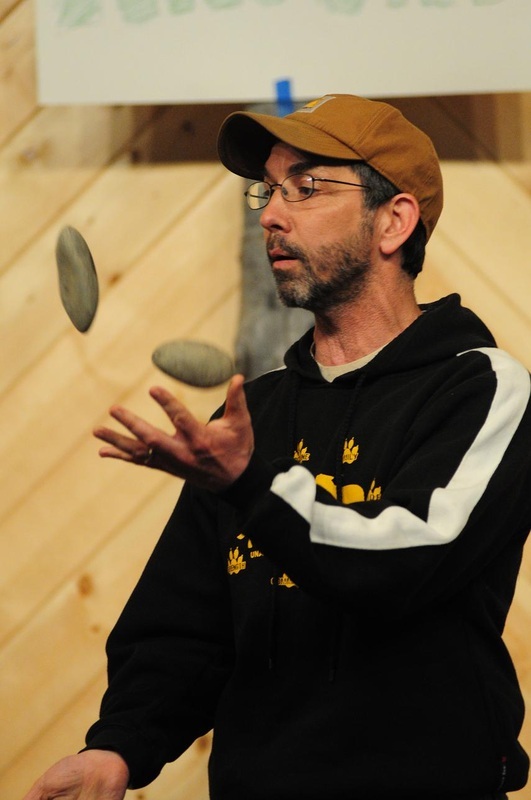 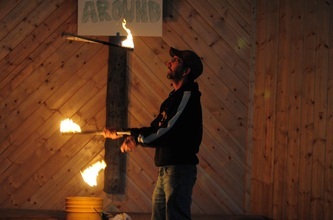 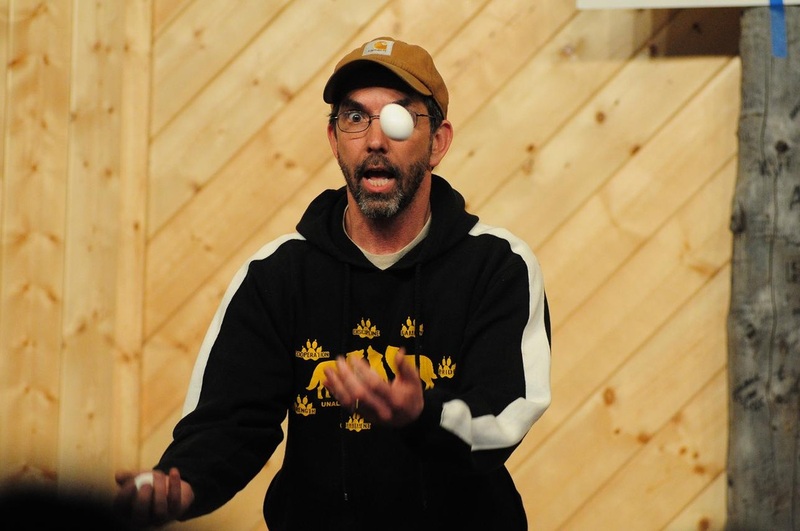 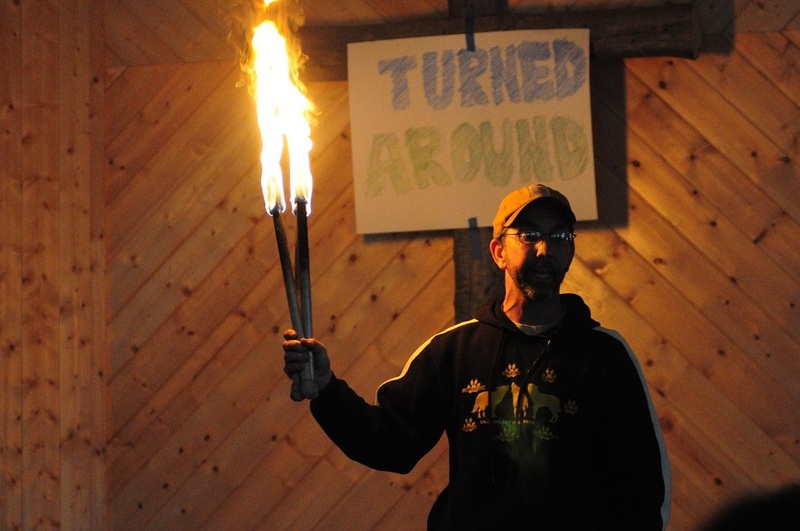 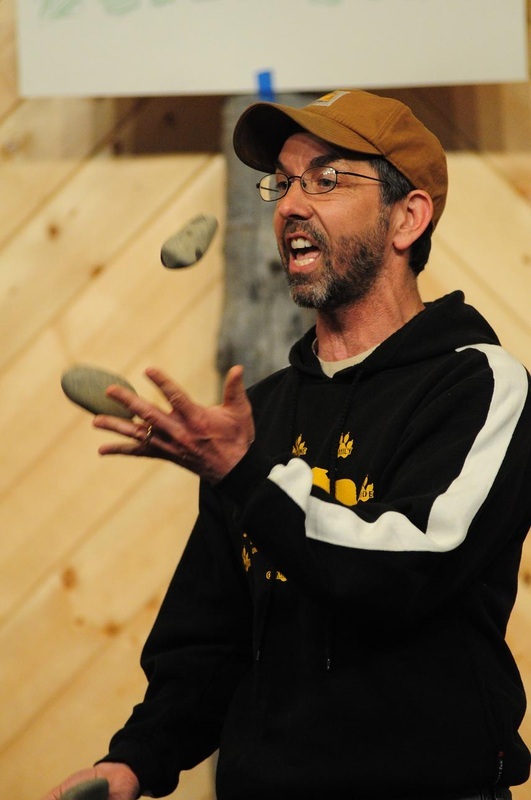 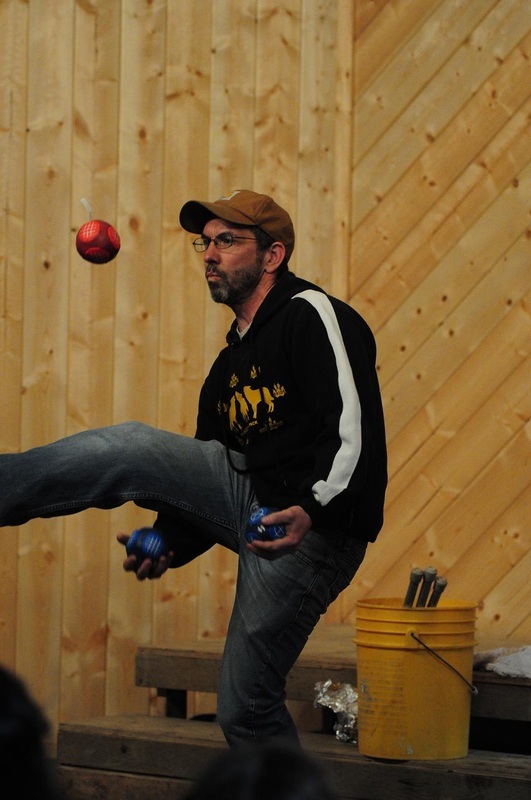 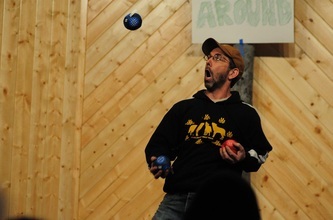 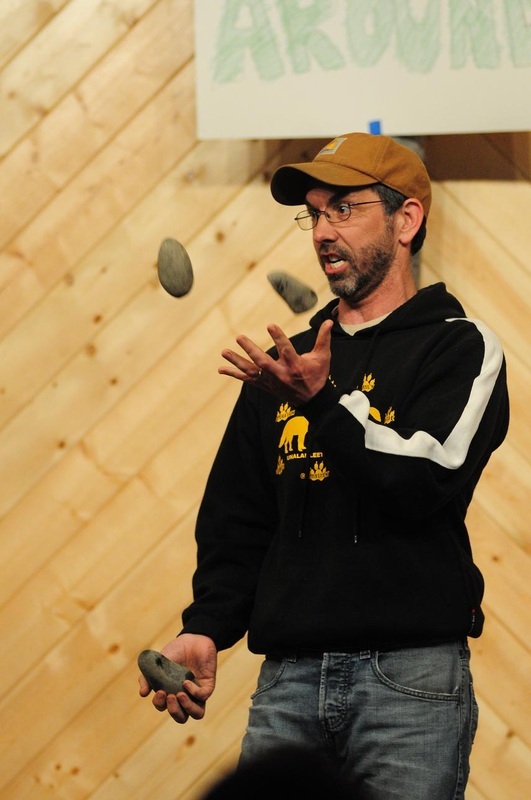 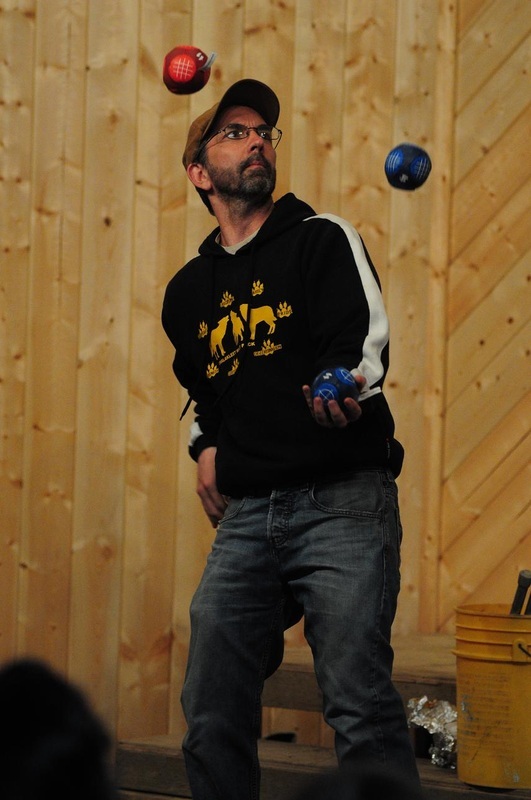 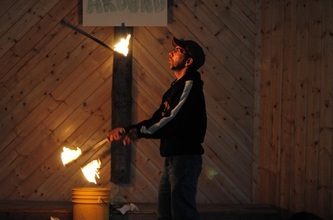 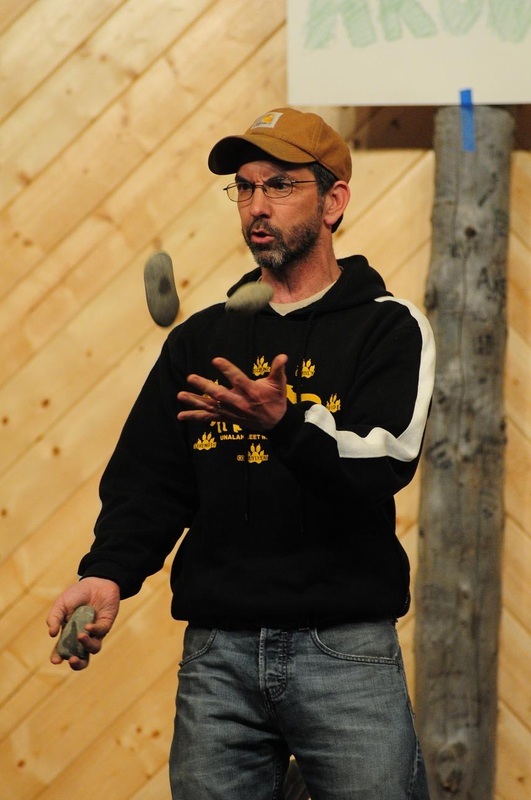 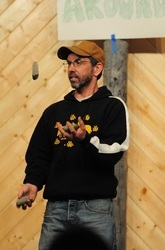 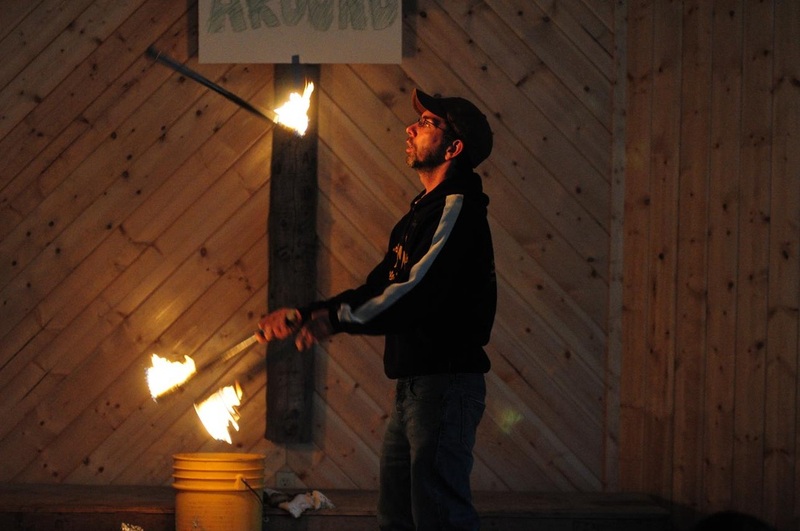 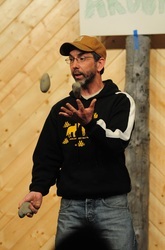 _Bryon Bruckner, our CYAK director, will do a quick show at the end of the week with his juggling skills. He uses balls, fruit, eggs, rocks, knives, and torches! 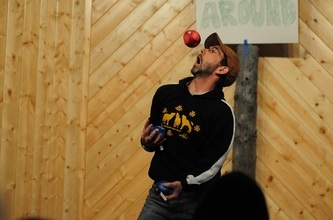 PLEASE DO NOT REENACT THESE STUNTS AT HOME.